French/Cuban singer/songwriter, Jason Frilot, left his hometown New Orleans in July of 2011 to pursue his dreams on an East Coast tour. The intentions of the tour did not go as planned, as he instantly fell in love with the Tampa Bay Area and decided to stay. Frilot played around the area and eventually found the perfect members for the band he envisioned. Adam Coovadia (lead guitarist),Mike De (drummer) and Captain Jackson "JT" Turner (bassist) not only fit the bill as far as the sound he desired, but their passion and attitude fit the energy of what the music demanded. With influences of reggae, rock, folk and hip hop along side Frilot's positive lyrics, it was clear that Freelow was well on their way to spreading the message of love and optimism. 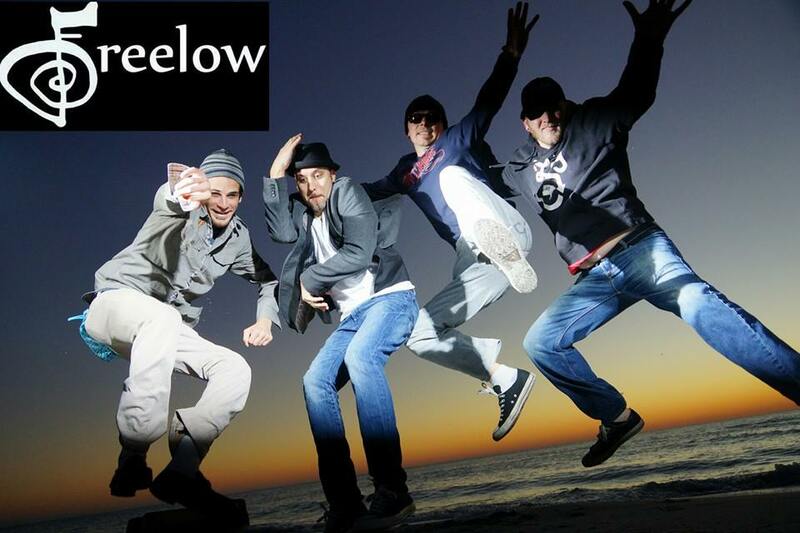 With over 40 original songs, Freelow rarely plays cover songs and stays true to the creation of their unique sound. Together they have Headlined Jannus Live and 97x's Beer in the Park and have played events such as The 97x Next Big Thing PreParty and the Backyard BBQ at Vinoy Park, 98 Rock's Half way to St Patty's Day Concert and Big Night Out, RevTribe Reggae Fest. Freelow has opened for The Dirty Heads, Fuel, Alien Ant Farm, Local H, Hoobastank, TwentyOne Pilots, Coheed and Cambria, New Politiks, Sean Mullady, Current Swell, 3 Legged Fox, Mike Pinto amoung many others. They have played numerous of charities such as Operation Smile, Creative Clay's Folk Fest, Operation Co-Exist, Suncoast Surfriders, Magic Beans Village, and Brown Bag Lunches of Pinellas!